When it comes to addiction, abstinence isn’t always the answer—and with food addiction, this is especially true. And yet, for decades nutritional experts have dissected the problem of obesity, and the result has been a series of recommendations about what and how much to eat. When “eating too much fat” was thought to cause obesity, grocery store shelves exploded with low-fat products. Next came the low carb craze that led us to fear eating all carbohydrates, and with it came another assortment of fad products and diets. This pattern has repeated numerous times—and it never seems to be helpful! If you’re struggling with obesity or food addiction, you’ve probably been told that you must deprive yourself of certain foods. 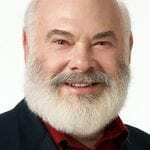 You may have also been convinced—by the media and by our culture—that if you finally become thin your life will be better, you’ll be happier, and your suffering will come to an end. The problem is—it’s not all about the food. It’s about how food is used to self-soothe, to numb ourselves against the pain of living or to cope with stress and unresolved emotions. 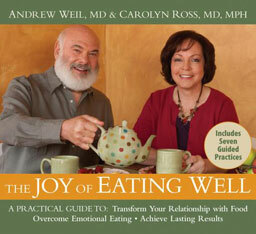 Even as your waist whittles away, the problems that caused your food addiction won’t disappear. 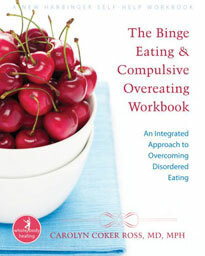 The Anchor Program™ approach detailed in this workbook is not about dieting. It’s about being anchored to your true, authentic self. 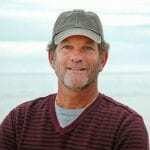 When you find your unique anchor, you will relate better to your body, you will know intuitively how to feed your body, and you’ll make peace with food and with your body. Anyone who’s been on the diet treadmill will admit that it doesn’t instantly bring health or happiness. It’s a red herring for the real issue, the misuse of food to solve a problem that has nothing to do with food. 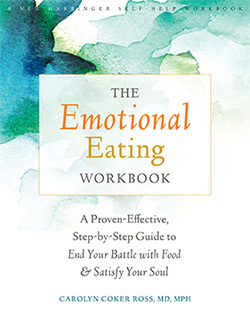 This book offers a whole-person approach that blends practical information on managing stress and regulating emotions without relying on food. If you’re ready to uncover the true cause of your food addiction, you’ll finally be able to embrace a balanced diet, make peace with food and with your body. 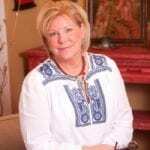 Carolyn Coker Ross is a leading authority in the use of integrative medicine for eating disorders and addictions. 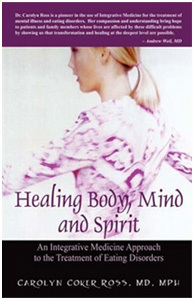 Her new book offers a compassionate and highly effective approach to treating individuals with these problems. 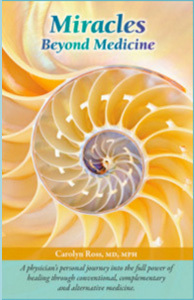 She offers both expertise and hope in showing us possibilities for transformation and healing at the deepest levels. 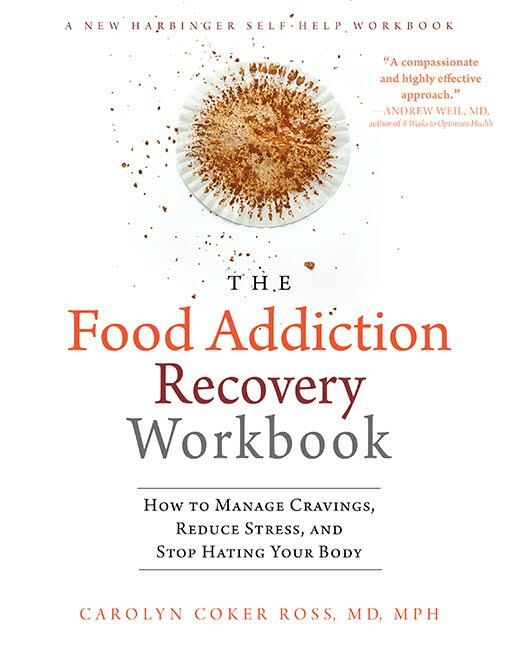 The Food Addiction Recovery Workbook is an important, much-needed resource in the field of eating disorders. 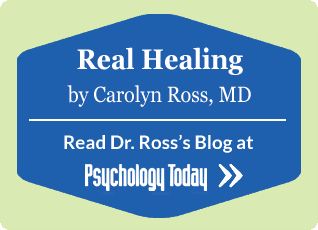 Carolyn Coker Ross once again blends cutting-edge science with clinical wisdom and compassionate, practical tools. I highly recommend this book!